PERFECT FAMILY HOME. 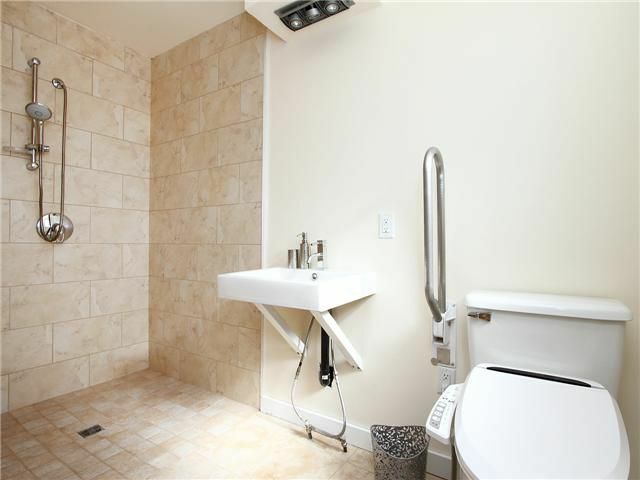 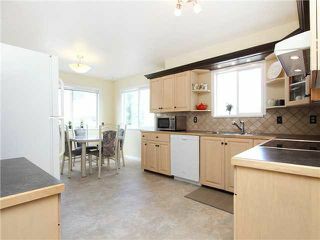 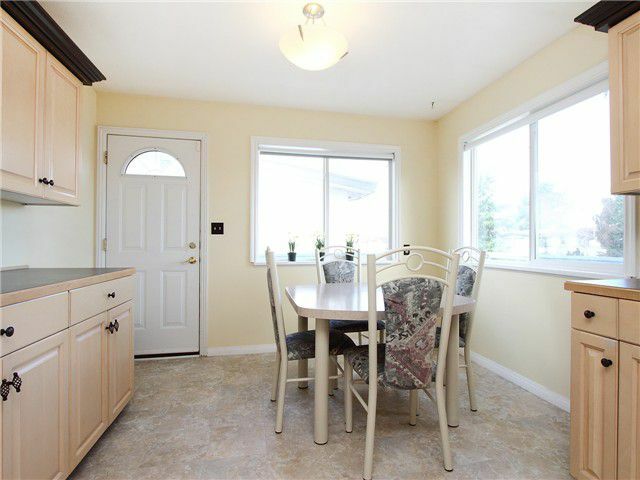 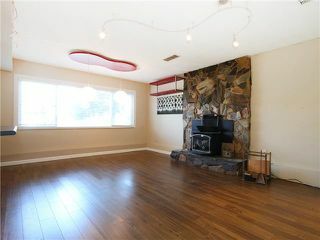 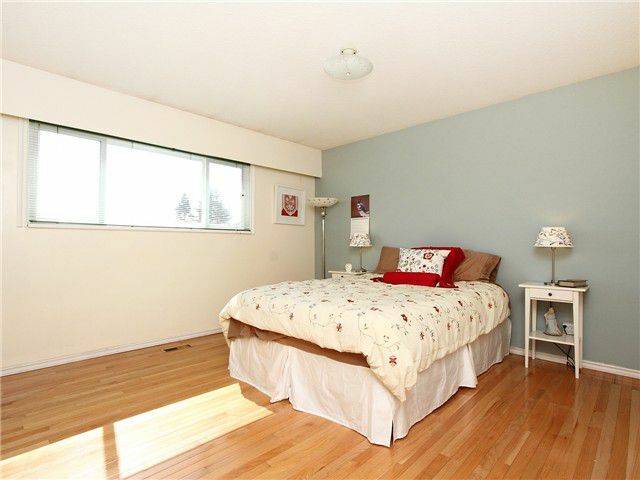 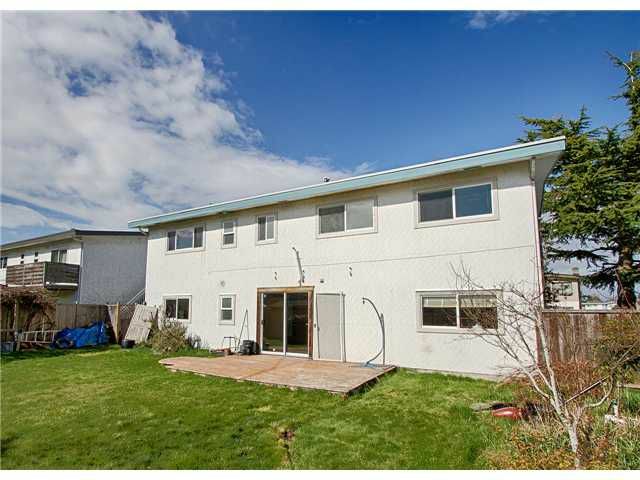 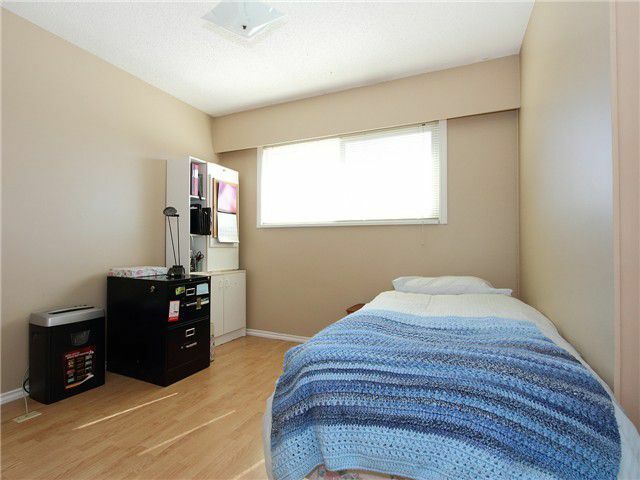 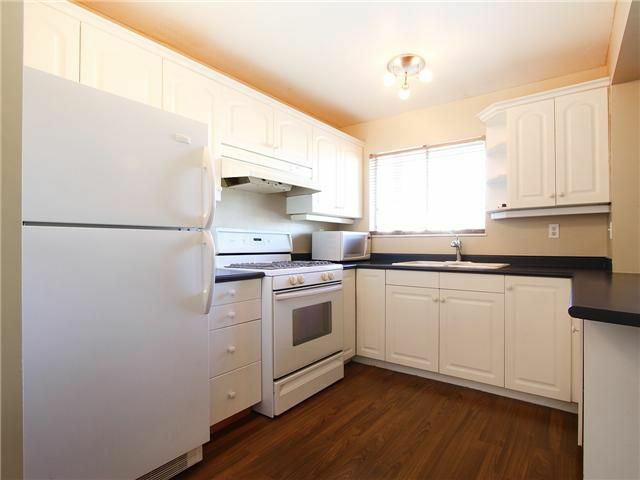 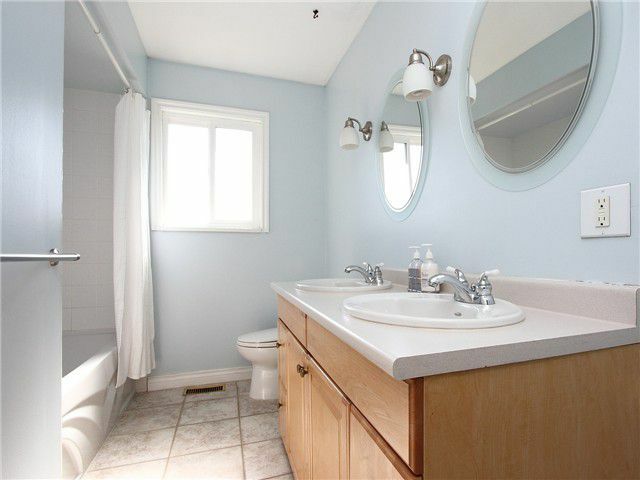 Highly coveted & tastefully upgraded Quilchena home features: Newer roof (2006) & New furnace (2013). 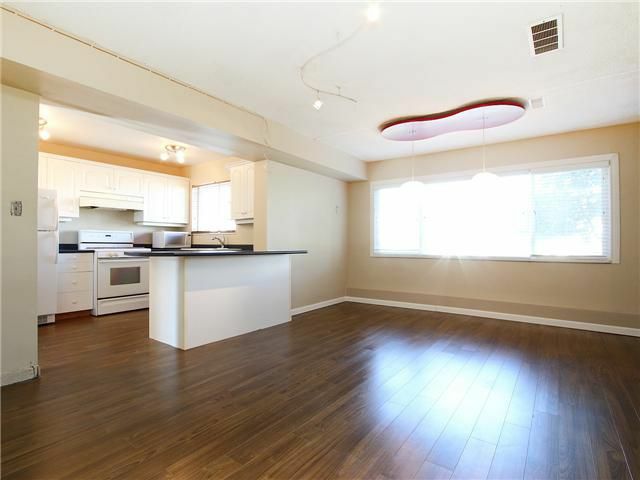 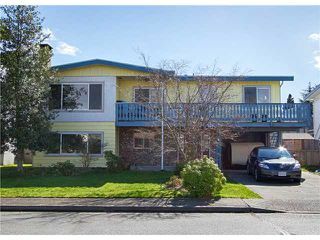 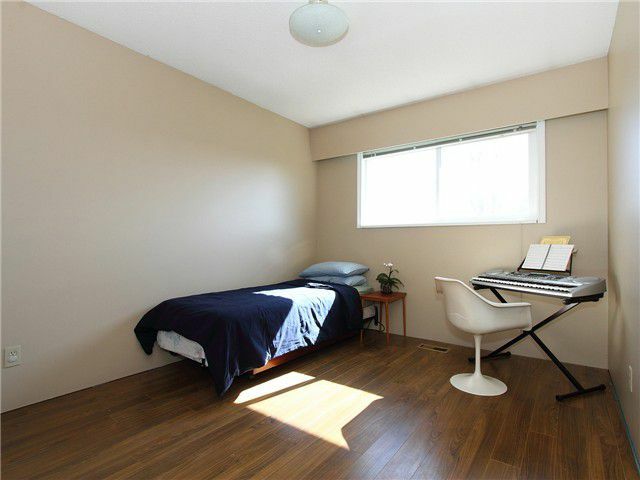 MAIN FLR: oversized 1 bdrm + den (could be 2 bdrms) mortgage helper; feat gas range & wood burning fp w/separate entrance from carport. TOP FLR: 3 bdrms, 2 full bathrms, large eat-in kitchen (w/mountain views), dining & extra large living room w/wood pellet-stove fp. Wrap-around deck off breakfast nook & dining room for al fresco living. Sun drenched S-facing yard with sizable deck, LRG storage shed & blueberry bushes for summer picking. 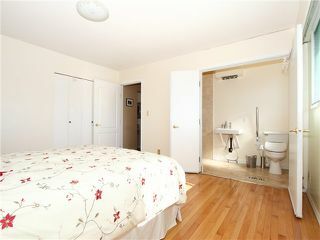 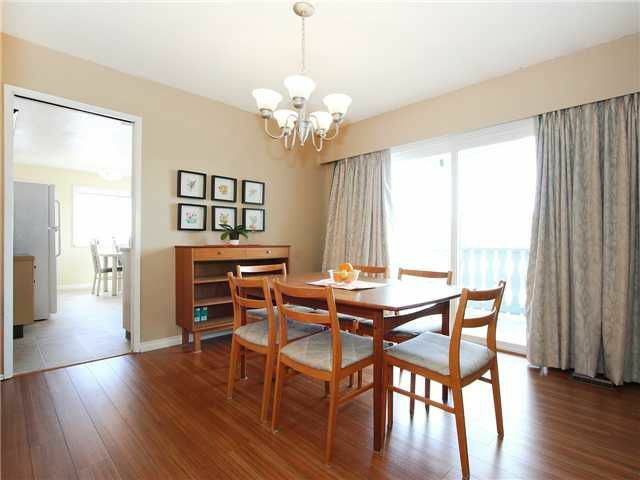 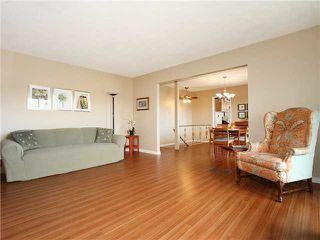 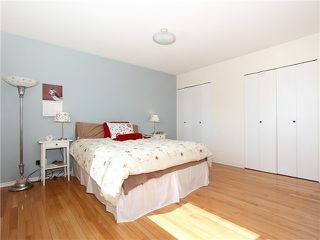 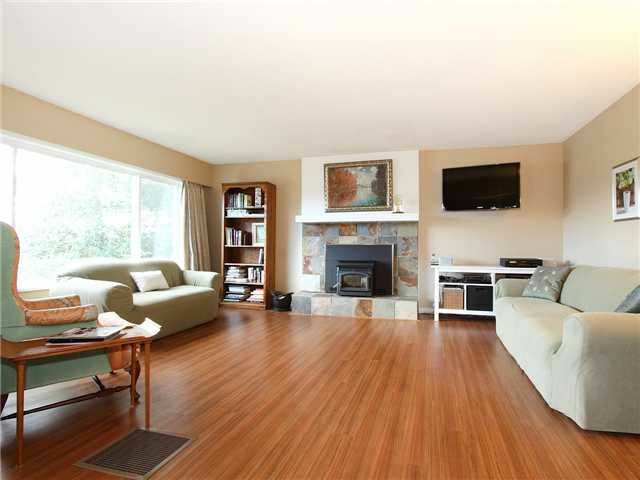 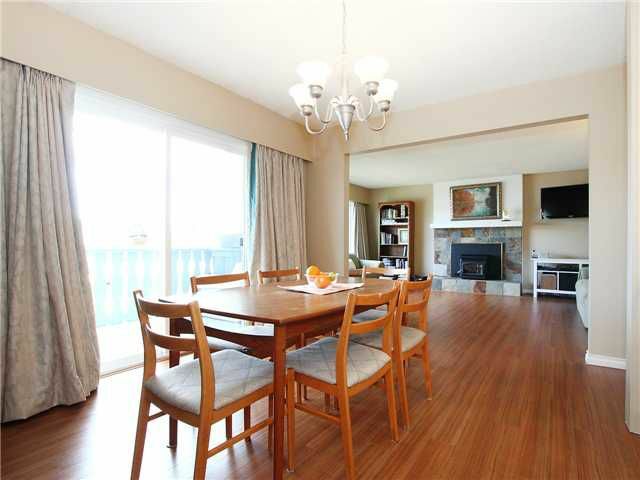 10 mins to Steveston Village, 5 mins to Terra Nova Shopping, walk to West Dyke Trail, Quilchena Elementary & Hugh Boyd High. 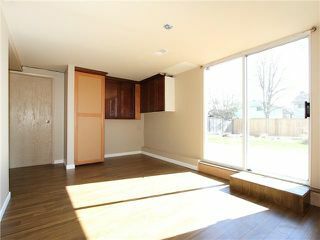 Property is SOLD. 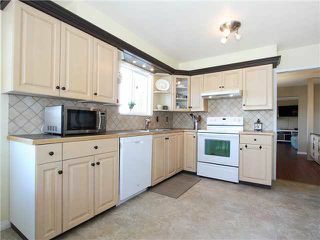 Open House CANCELLED.